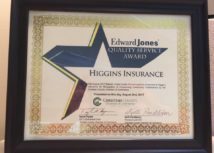 Higgins Insurance is honored to be presented with the Quality Service Award, sponsored by Edward Jones and given by the Chamber of Commerce for this month. 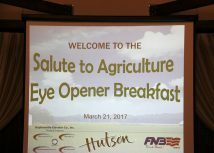 We would like to thank everyone, especially our customers, for their continued support. 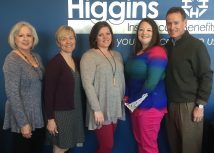 Higgins Insurance is proud to support the Hopkinsville Police Department and their 2017 Drug and Safety Education Program!